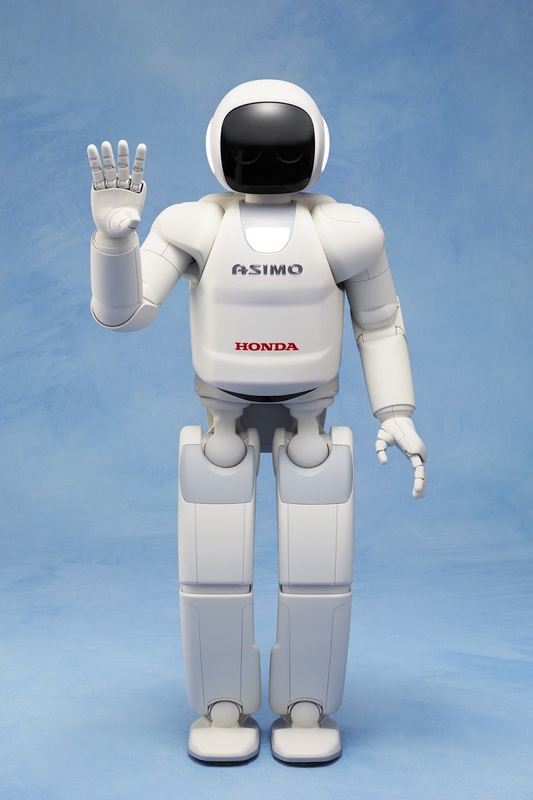 Get ready for the future, now: Honda will introduce its newest version of ASIMO, the world’s most advanced humanoid robot, to U.S. audiences on the national talk show “LIVE with Kelly and Michael,” on Tuesday, April 15, 2014. 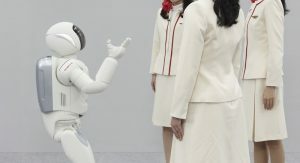 The newest version of ASIMO (Advanced Step in Innovative Mobility) will show hosts Kelly Ripa and Michael Strahan several of its new robotic abilities. 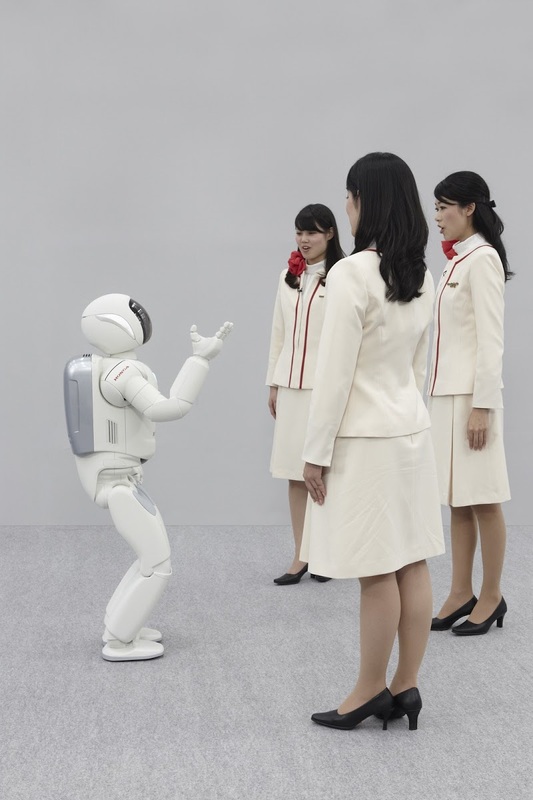 The updated ASIMO features enhanced hand dexterity, including the ability to sign in both Japanese and American sign language. 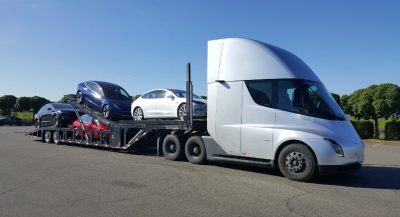 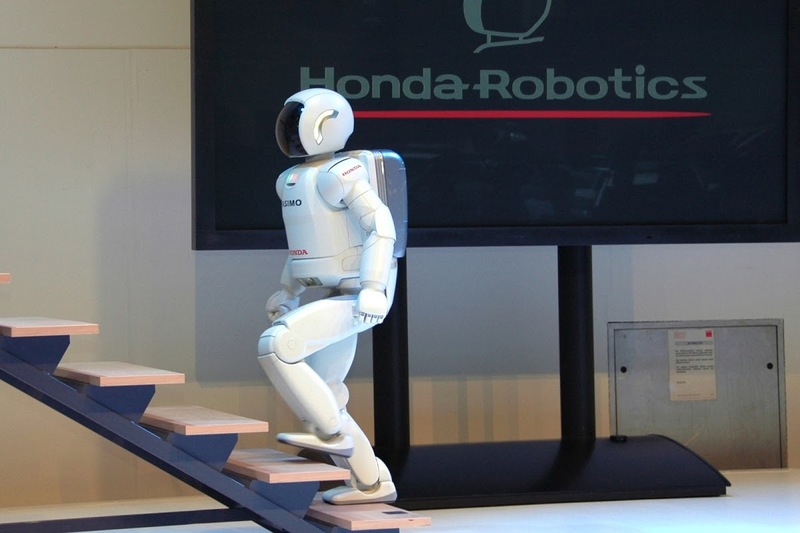 He (or she, there’s no indication on the gender) can also run faster than before, climb stairs more smoothly, hop, jump, balance on one foot, and transition seamlessly between walking and running, among other new and unique capabilities. 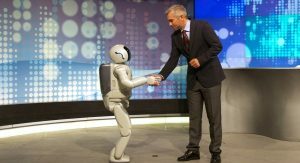 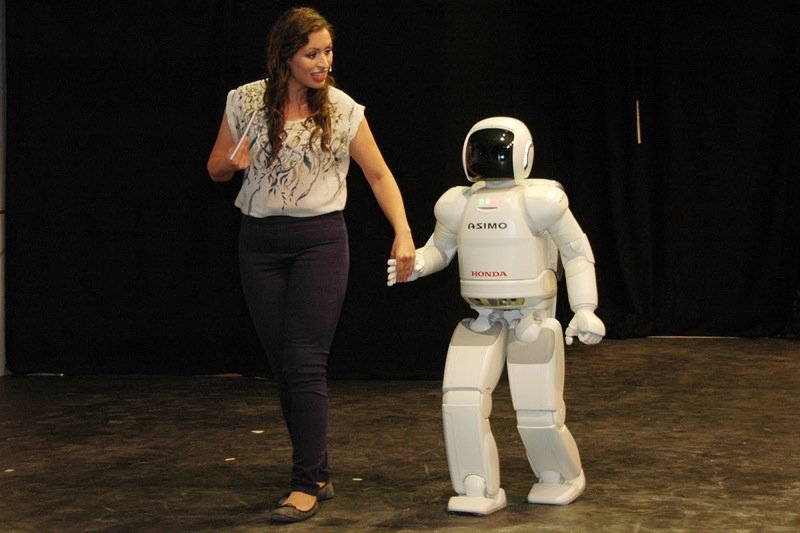 The new version of ASIMO is 4’3” tall (130 cm), weighs 110 lbs (50 kg), and is made of magnesium alloy, plastic resin and other materials. 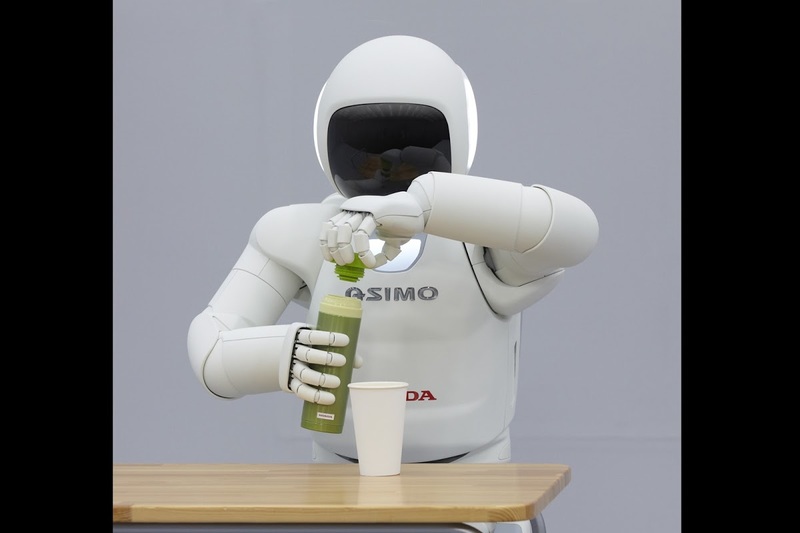 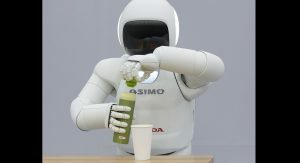 ASIMO runs on a rechargeable lithium ion battery, with an approximate operating time of 40 minutes before recharging. 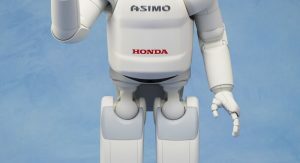 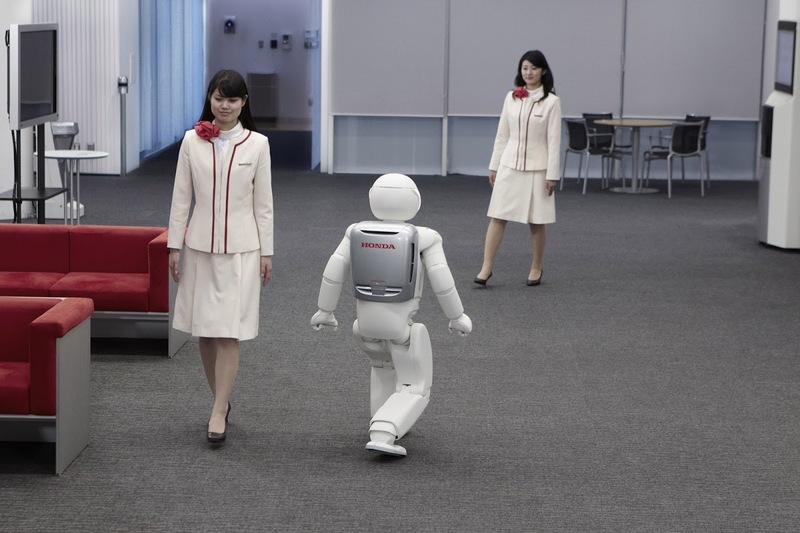 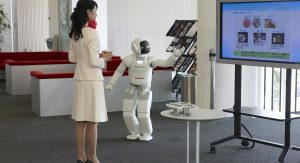 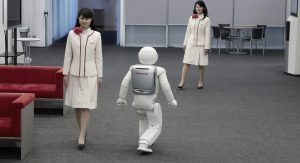 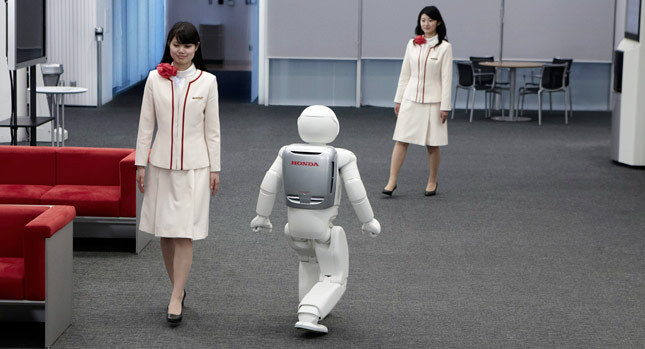 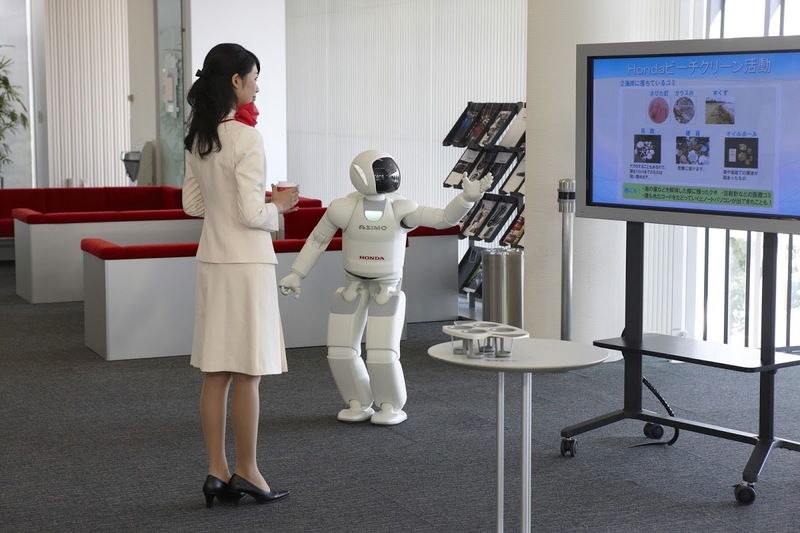 “ASIMO was designed to help those in society who need assistance, and Honda believes that these improvements in ASIMO bring us another step closer to our ultimate goal of being able to help all kinds of people in need,” said Satoshi Shigemi, Senior Chief Engineer with Honda R&D Co., Ltd. in Japan, responsible for humanoid robotics. 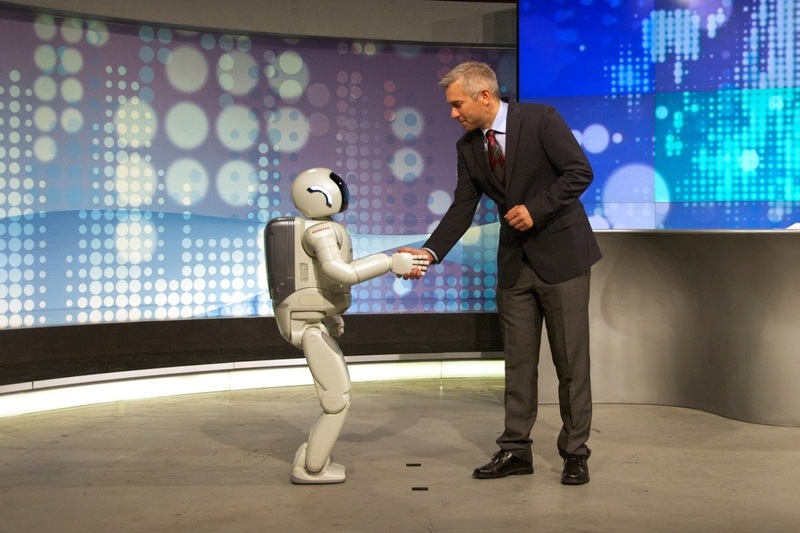 Following its appearance “LIVE with Kelly and Michael,” ASIMO will demonstrate its new capabilities for national technology and science media in New York. 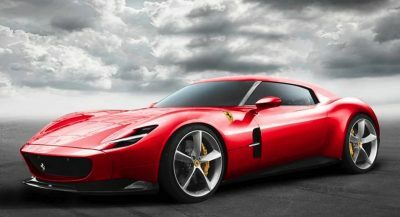 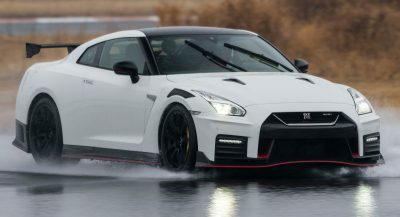 Previous PostPrevious WardsAuto Names its 10 Best New Interiors for 2014 – What do you Think?